We at Innovation Leaders have years of experience of working with some of the most innovative companies in the world through management consulting opportunities. 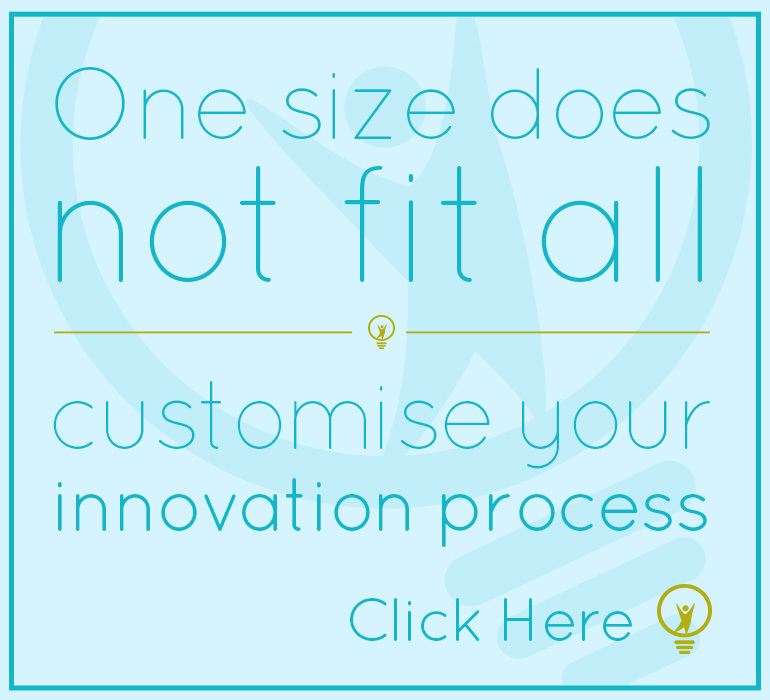 We have absorbed some of the best tools and techniques used throughout the world and combined with our own Integrated Innovation Framework can help you establish an innovation culture and manage innovation within your business. The below modules are a few of the central management tools used to develop and effective Innovation Process within your business. They can also be applied to other processes and projects within your business. Contact us today to see how we can fine tune your management skills today.